What Luck, This Life begins in the aftermath of the space shuttle’s break-up, as the people of Piney Woods watch their pastures swarm with searchers and reporters bluster at their doors. A shop owner defends herself against a sexual predator who is pushed to new boldness after he is disinvited to his family reunion. A closeted father facing a divorce that will leave his gifted boy adrift retrieves an astronaut’s remains. An engineer who dreams of orbiting Earth joins a search for debris and instead uncovers an old neighbor’s buried longing. 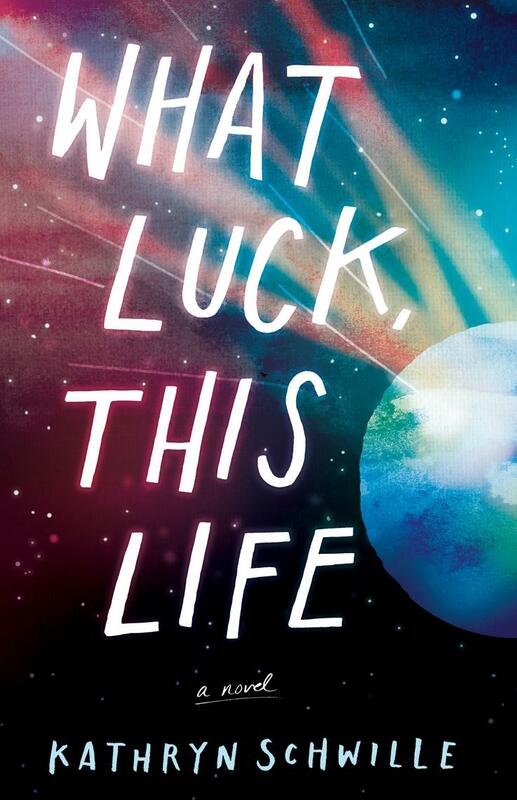 In a chorus of voices spanning places and years, What Luck, This Life explores the Columbia disaster’s surprising fallout for a town beset by the tensions of class, race, and missed opportunity. 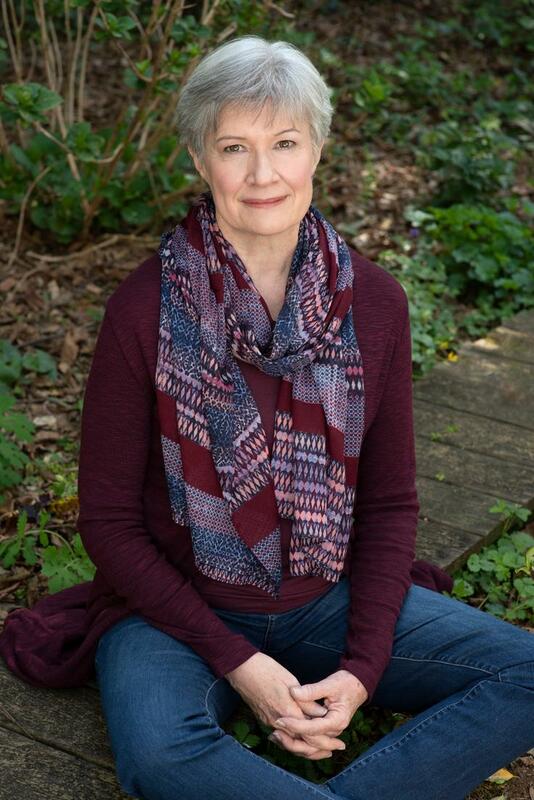 Evoking Sherwood Anderson’s classic, Winesburg, Ohio, and Elizabeth Strout’s Olive Kitteridge, the novel’s unforgettable characters struggle with family upheaval and mortality’s grip and a luminous book emerges--filled with heartache, beauty, and warmth.